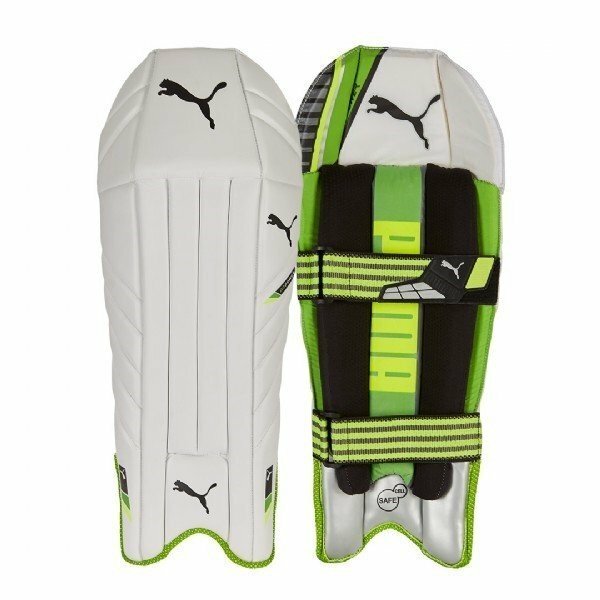 2017 Puma evoPower WK Wicket Keeping Pads available to purchase today. Traditional panelling for a secure wrap fit. 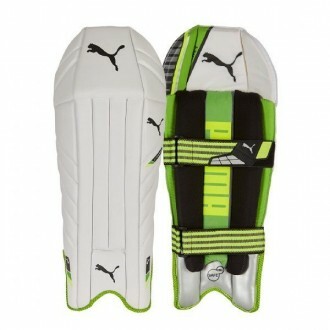 Internal shin padding with air mesh lining.